Social Survey Report into Artisanal Diamond Mining Sites in Kasaï-Oriental Province in the Democratic Republic of Congo presents the findings of a field study of artisanal diamond mining sites in rural Mbuji-Maji. The research and report has been produced by Groupe d’Appui aux Exploitants des Ressources Naturelles (GAERN) in response to actions, including violence, by unauthorized government agencies in the provinces mines. Read the Executive Summary in English. Read the Executive Summary in French. 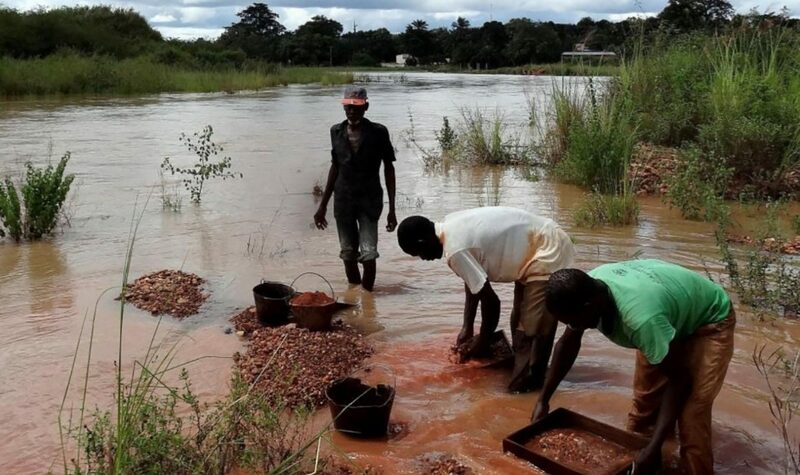 Tortiya, Losing your Head Over Diamonds, presents the findings of research done in Côte d’Ivoire’s second largest artisanal diamond site, which continues to be unregulated. The research and report has been produced by Groupe de Recherche et de Plaidoyer sur les Industries Extractives (GRPIE).